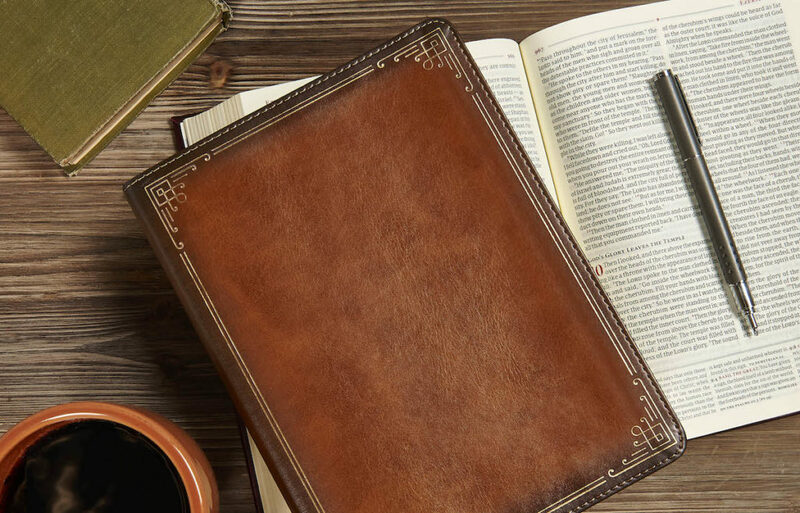 The wisdom of the ancient church fathers + the readability of the Christian Standard Bible = every Bible reader’s dream! The upcoming CSB Ancient Faith Study Bible features study notes and commentary from church fathers from the second through fifth centuries, including: Irenaeus of Lyons, Origen, Justin Martyr, Tertullian, Clement of Alexandria, Augustine of Hippo, Athanasius of Alexandria, Jerome, the Cappadocian Fathers, and more. You can pre-order it today for 40% off, only at LifeWay.com!